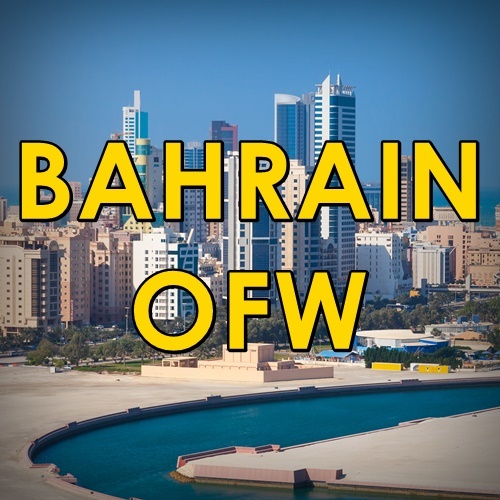 Disclaimer: BahrainOFW.com is not a recruitment agency. We only gather information already posted in the official website of the company and post them for your review. This is to help applicants who might not understand how to apply in the official website.